Hello there citizens, civilians, pirates, other outlaws, and various aliens! 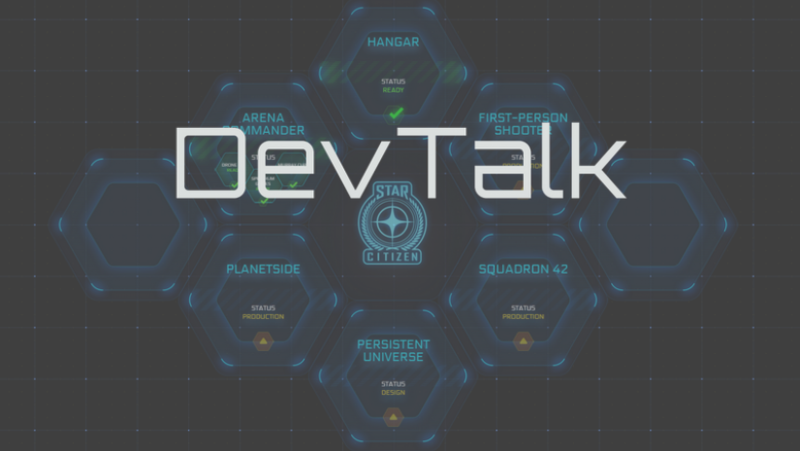 Welcome to the GamesCom Edition of DevTalk for the week of August 2nd! WARNING: Image heavy! August 3rd – On my way to Germany! August 5th – UK are still up and at it! August 8th – Today is so busy! Thanks again to the fan who gave me ‘Fuss Balsam’ last night. August 7th – Those who attended our Gamescom Presentation LIVE in person received this limited edition, numbered poster of Cologne, Germany in the year 2945 designed by Nicolas Ferrand and our own Disco Lando. Talk about a collector’s item!